I’m Abbey Lovett. 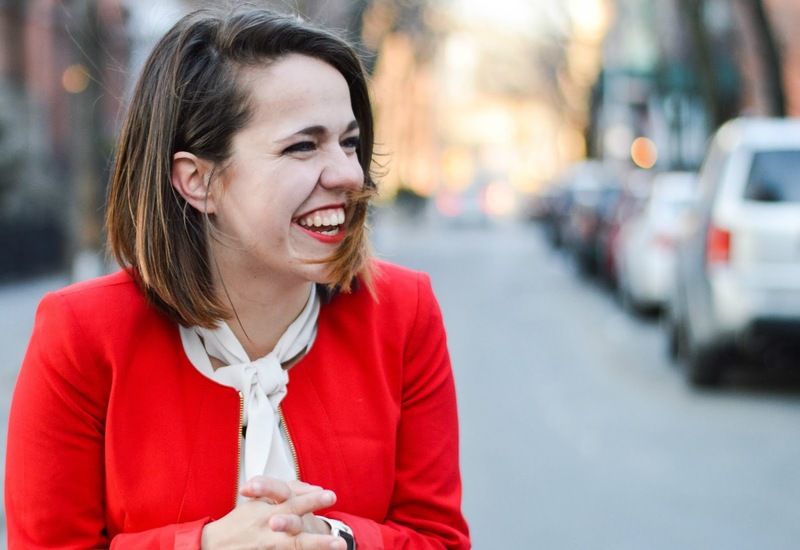 I’m a communicator, coach, two time national champion speaker, and an unlikely homeschooler. And yes, I’ve been asked these questions and others like them countless times over the years. People are often shocked to find out that I’m a professional speaker and coach even though I was homeschooled. How could I possibly learn how to speak so well if I never went to public or private school? My answer to all of these questions is simple. I was a speaker and debater. For seven years of my middle school and high school career, I traveled the country and competed in regional and national speaking competitions. I dedicated years to understanding classical rhetoric and mastering communication in both large crowds and casual conversations. 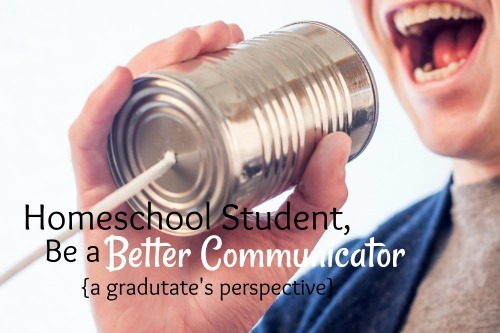 Not everyone has to dive into communication training as deep as I did, but I think studying and practicing communication will revolutionize your homeschooling journey. Why​ ​should​ ​you​ ​practice​ ​communication? Over the years, I’ve discovered countless reasons why communication should be a priority in any education (way too many to document here). Here are the top three reasons that specifically apply to homeschoolers. I graduated high school in May of 2016. With the first year after graduation, I was accepted into an elite apprenticeship program, started my own business, traveled the country coaching debate, was booked as a keynote speaker at a conference, and landed a job at an economic research center. I attribute these accomplishments to my ability to tell stories, connect to an audience, organize my thoughts, and build relationships. I learned all of that in my studies of communication. I’m not the exception to the rule either. I have several homeschooled friends who are also excelling in life and pursuing their dreams because they can communicate effectively. I often tell my clients that communication should never be the thing that gets in the way of achieving a dream. For some homeschoolers, that can often be a fear and a reality. Not necessarily because we have no knowledge or usable skills, but because we often have an inability to communicate our thoughts effectively. Homeschoolers have ambitious dreams. Don’t ever let communication be a roadblock to achieving those dreams. Most homeschoolers are incredibly smart. It's not unusual to find homeschooled teens discussing politics, economics, and philosophy over the normal pop culture topics. It’s incredible. But sometimes with that knowledge comes a unique inability to communicate it effectively. Our social media-driven culture has us all, homeschoolers included, speaking in sound bytes and fragments. But, emojis will only get you so far in life. Learning to communicate well will help you match the power of knowledge with ability to share that knowledge. It’s pretty obvious. Dedicating time to learning how to be a better communicator can be powerful and even life-changing. But how do you get started? The path to becoming a powerful communicator is never ending. You can always improve and always find new ways to get better. Don’t let that overwhelm you. Here are four ways you can add communications training to your homeschooling curriculum today. I wish I had read more books as I was beginning my journey in communication. I learned so much and became such a better communicator once I started reading what the experts had to say. I recommend starting with Aristotle’s Rhetoric. This book will give you an appreciation for the art of rhetoric and persuasion and will get you excited to get started. If you want to learn how to formulate arguments, crack open Upside Down Debate. This book teaches debate from a real world standpoint and will help you make a case for anything. For learning how to master day-to-day communication, read How to Win Friends and Influence People in the Digital Age by Dale Carnegie. The first few chapters of this book revolutionized the way I handle conversations and conflict. And finally, be sure to check out Figures of Speech: 60 Ways To Turn A Phrase. This book will help you craft beautiful sentences for your presentations and conversations. I would not be as good as a communicator as I am today if it weren’t for the coaches around me that inspired me, taught me, and challenged me to do better. There are many resources out there specifically designed for learning at home including online classes, webinars, or one-on-one coaching. Feel free to reach out to me on my Facebook page so that I can recommend what might be best for you! If you aren’t interested in hiring a coach, consider listening to a free podcast or watching a YouTube video. I personally love watching TED Talks, I seem to learn something new from those videos every time I watch them. Here’s my favorite one on public speaking. The best way to perfect a skill is to just get started. Start speaking with intention, always trying to improve. Try drafting a speech on one of your essays for school! Try having more conversations that include arguments for or against something! I, personally, would love to offer you a 15 minute evaluation session. I’ll listen to some of your goals and concerns and give you a few tips to help you get started. There’s no commitment or pressure for further coaching. I want to help you start on your journey! If you're interested, reach out to me on Facebook or mywebsite! Subscribe to their blogs and newsletters! They are full of information and tips to help you get started and improve as a speaker. 8 years ago, my mom forced me to compete in my first speech competition because she thought it would benefit me. I cried, I pitched a fit, and thought there was nothing I wanted to do less than go to this competition. I was terrible. I didn’t win any awards and was nervous the entire time. But today, I couldn’t be more grateful to my mom for making me participate. Communication is my greatest passion and strongest ally. I hope communication can be the same for you. Thank you, Abbey Lovett! I really enjoy it! Great article. 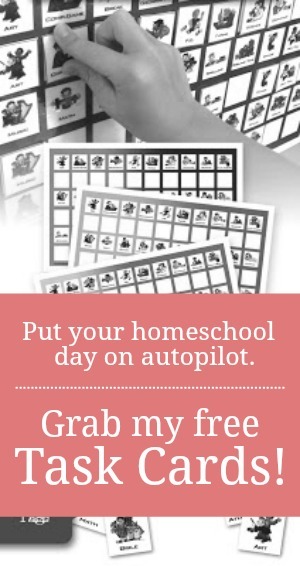 I'm bookmarking it for later, for myself (a mom and homeschool teacher) and my ten year old. Thank you! I love, Abbey's perspective. She's a graduate and not too far removed from homeschooling that her words still greatly apply. An amazing post!Everything in your post was very useful,You are breaking all of the stereotypes, Well done and keep doing that!You are a motivation for a lot of people! I had one friend who was studying at home and she really had difficulty communicating. This was obvious because I was her only friend and even with me she sometimes felt uncomfortable. But she learned to communicate more freely when she went to the university. And when she tried to got a job, we found resume planet reviews to order her resume and show her best sides, so that she had more chances and she felt more comfortable during the interview.